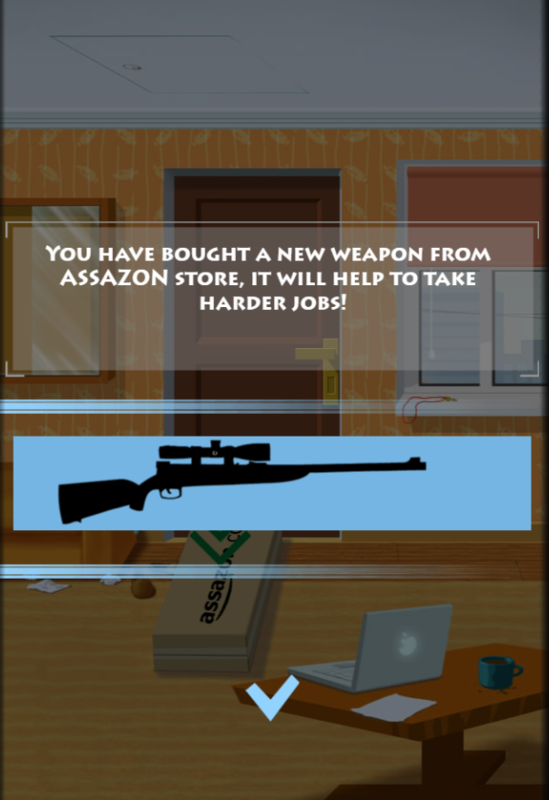 Welcome all of you to an addictive nonstop shooting game – Sniper Ultimate Assassin. I have the only word to say about this game: “addictive”. It means that you can’t stop this game at all cost. 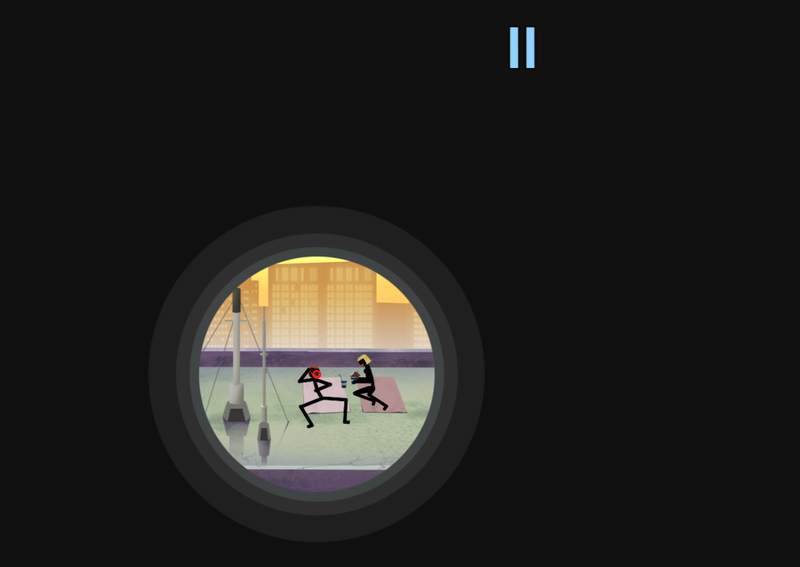 In this game, you play a role as a hidden man who has a mission to eliminate all criminals in town. Go around the town to find and kill these dangerous criminals to keep the town for security. The most important thing to win in this game is to aim carefully correctly your rifle and avoid shooting innocent bystanders. 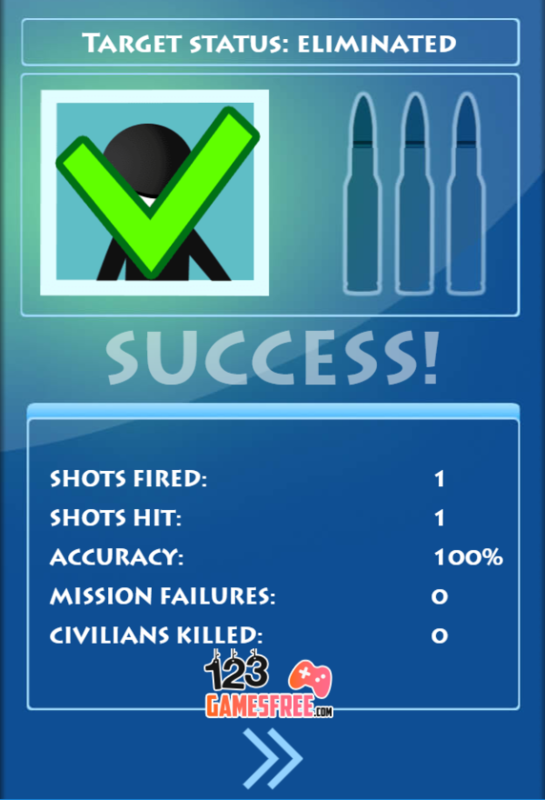 If you want to become a master shooter, then this game will be the best choice to train your skill. The levels get much harder when your shots are affected by other elements as wind. Will you complete the mission and bring a peaceful place? Show us your achievement! Good luck and have fun! 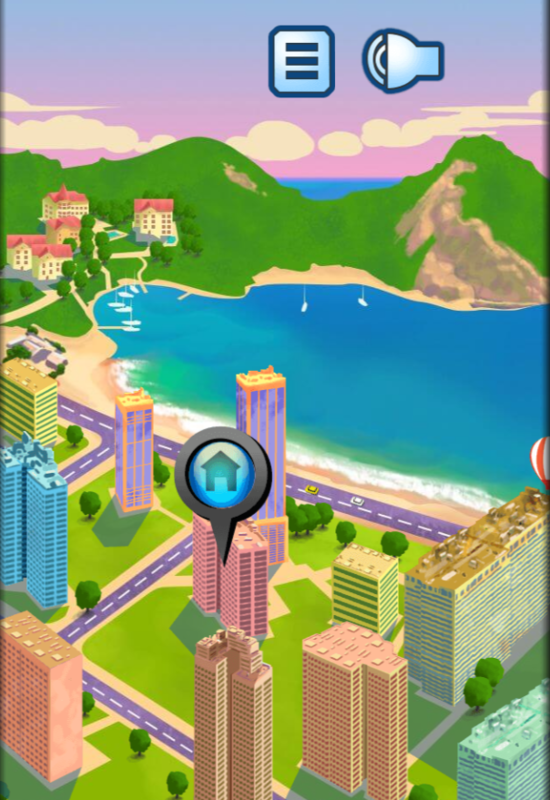 Participating in this game, players have a chance to explore the whole town. A good chance to upgrade shooting skill. Beautiful graphic style with realistic sound. 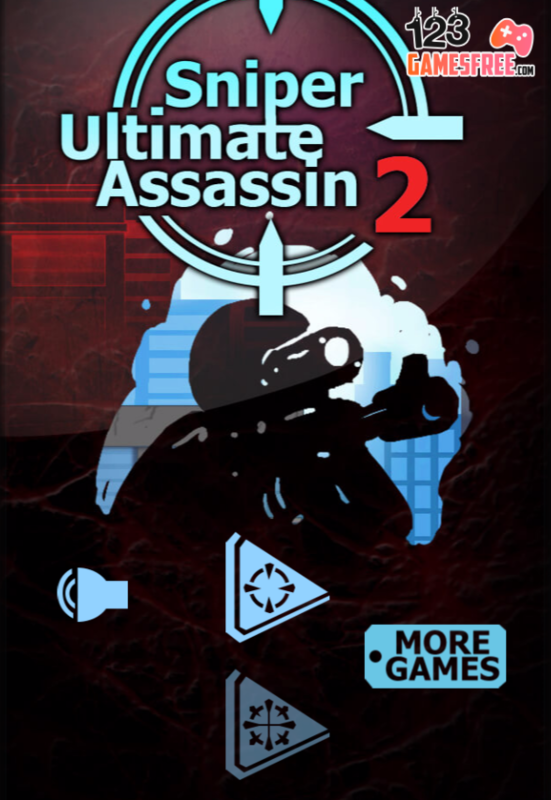 Sniper Ultimate Assassin is developed to play on all devices: iPad, iPhone, Window phone, Android and all desktop browsers. 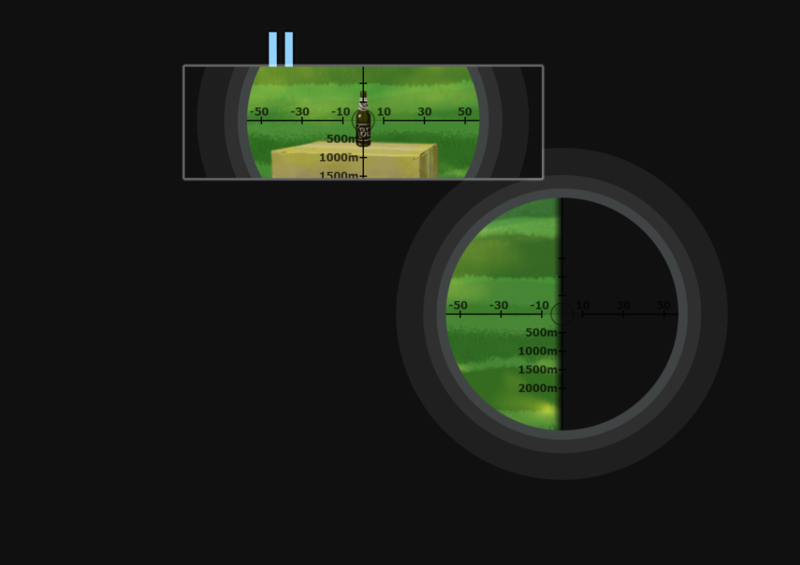 Play game Sniper Ultimate Assassin, sniper games free online, 123 shooting games for kids, games for boys and other cold games on 123onlinegames.com.